We are headed to Germany to introduce you to this brilliant artist Novine. 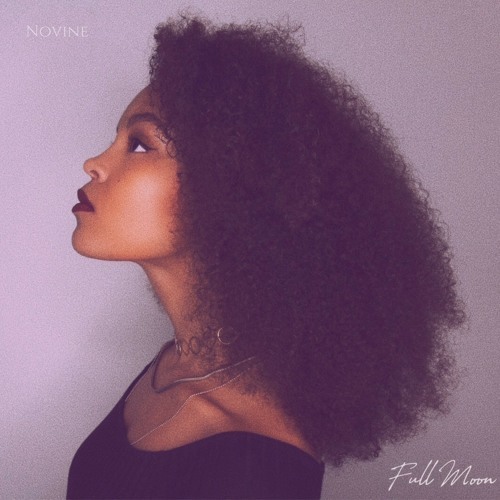 The talented R&B artist has a few songs under her belt but her latest release ‘Full Moon’ is a fantastic starting point. This song is just a straight soul jam in structure but Novine‘s voice really shines on here. She has a timeless vocal and we’re excited to hear what else she has cooked up for 2019.